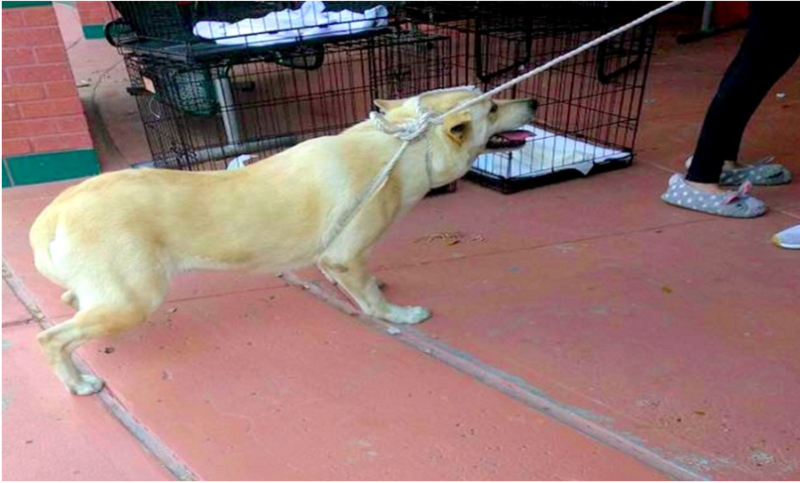 This dog named Maya was dragged into a Texas animal shelter on a rope by her family members. She was so reluctant to walk to the shelter door that one of her family members had to pick up the terrified dog and carry her inside. Someone witnessed this and filmed the whole thing down in a video. From the video, it was evident that Maya was extremely fearful from her body language and whining. She probably knew what was happening to her at that time. This heartbreaking video was posted on Facebook and quickly went viral online. Eventually, it caught the attention of a woman named Stacey Silverstein, the co-founder of Rescue Dogs Rock in New York. Silverstein immediately contacted the shelter to release Maya to their care, which was successful. 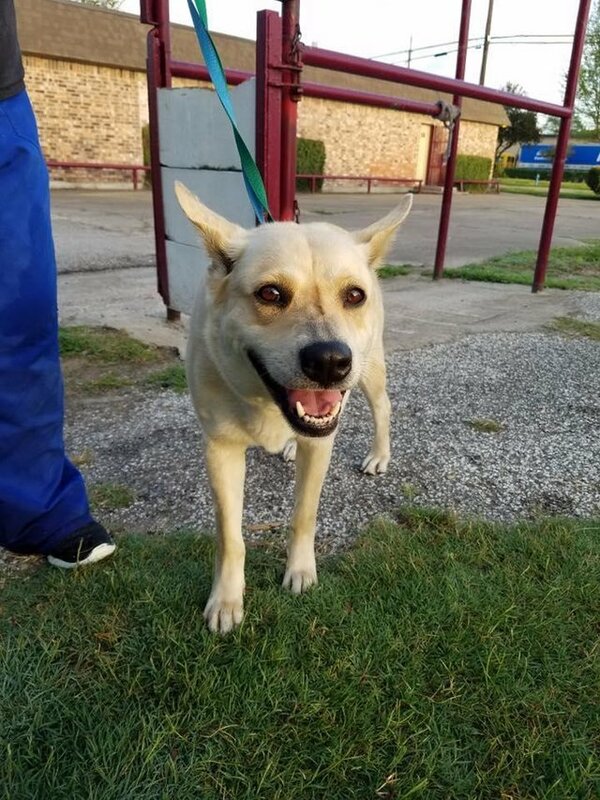 Maya was soon brought to the Aldine Animal Hospital in Houston to be treated for heart-worm and get all the necessary vaccinations. 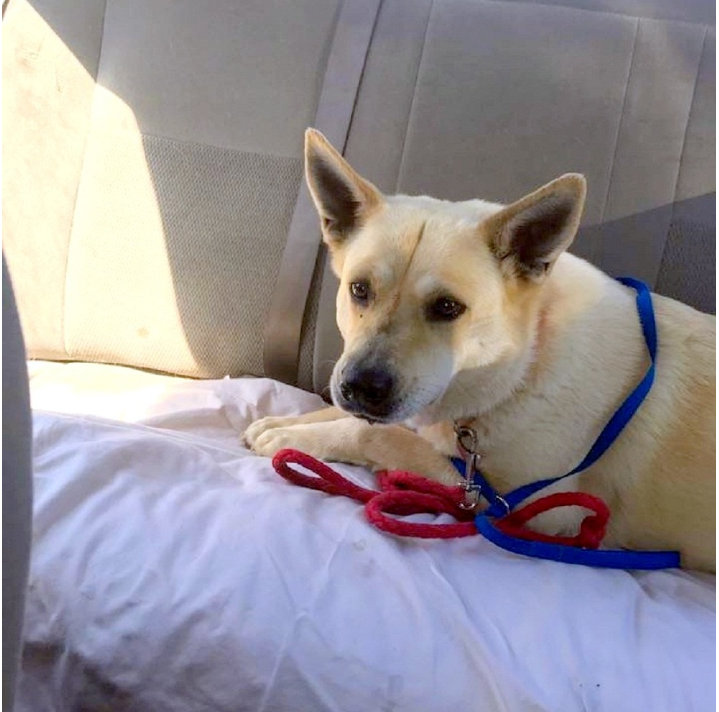 A veterinary technician at the animal hospital, Ashley West, said that Maya was still very scared and distrusted humans when she arrived. Staff at the hospital have been trying to make up for the lack of affection in Maya’s life and are trying their best to show Maya that. Maya soon returned the affection and started to show some trust towards them. According to West, Maya has now allowed them to pet her and would even willingly follow them on walks. Rescue Dogs Rock is now accepting adoption applications for Maya. If you wish to adopt Maya, please visit their website.